Loyalty has a price.Kay Hunter has survived a vicious attack at the hands of one of the country's most evil serial killers. 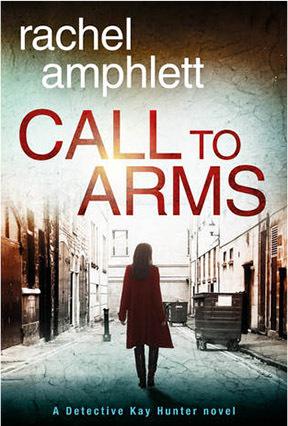 Call to Arms is a fast-paced murder mystery, and the fifth in the Detective Kay Hunter series. it was a real page turner!"